​The Baptist Men meet monthly for breakfast, devotion, and fellowship; and go on several fishing trips and retreats throughout the year. They frequently work on local service projects for the elderly and handicapped, such as building ramps; and national service projects, including disaster relief and foreign mission efforts in central America. The First Baptist Four Oaks Woman's Missionary Union (WMU) has a long history of local service and participation in the national and international mission effort. 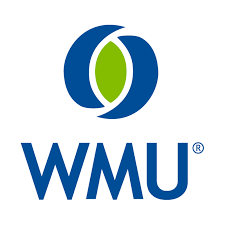 Projects managed by the WMU include: Backpack Buddies, Baby Love (meals for families with a newborn), meals for funeral services, projects with the SECU house, Samaritan's Purse, and many others. The WMU is organized into four circles, which meet at different times. 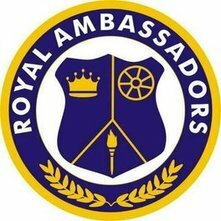 ​The Royal Ambassador program includes boys in grades 1-6. The boys meet Wednesdays at 7 for fellowship and fun, as well as studying and praying for missions, and planning service events in the Four Oaks community. The boys also participate in each year in RA Racers, a pinewood derby® type event which the whole church enjoys. 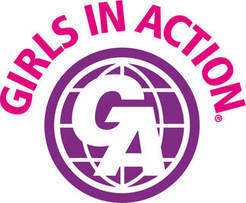 ​Girls in Action is for elementary school girls grades 1-6. GA's meet Wednesdays at 7 to learn, serve others, and share the love of God. They study missions, adopt grandmothers, visit nursing homes, trick-or-treat for canned goods, and so much more! GA's attend camp in the summer at Mundo Vista. After the Wednesday night meal, adults meet at 7 in the Fellowship Hall. Child care is provided, the Mission Friends, Girls in Action, Royal Ambassadors, and Youth Group also meet at 7. Every week, instructors explore different aspects of what it means to be a disciple. Pastor John Norman and Chris Vann lead class and discussion. There are work books available this year. Contact the church office for more information. Youth Group, for grades 6 through 12, meets every Wednesday night at 7 after the evening meal. 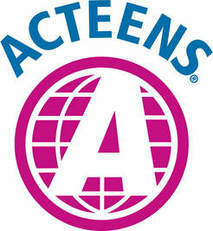 Acteens, for girls in grades 7-12, and a group for boys grades 7-12 also meet during this time. The Youth Group goes on several mission and bible study trips during the year, including a summer trip to Caswell. They prepare the Wednesday meal twice a year, including meals for shut -ins; and lead certain ministry projects, such as Cardboard City to raise awareness for the homeless. ​The Young-At-Heart Group for seniors meets for lunch once a month. 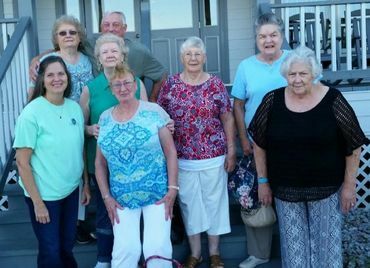 They take several bible study trips to Caswell and other places during the year. ​Our food pantry is open to needy families on Thursday of each week at the church library from 12:00 Noon - 2:00pm. Marilyn and Jack Parker, Bob and Jean Rhodes, and Greg and Pam Resler manage this wonderful ministry. The food pantry can always use the following items: dried milk, dried beans, spaghetti, spaghetti sauce, peanut butter, jelly, mac and cheese, rice, grits, oats, soups, canned fruit, canned peas, canned meats and vegetables, stewed tomatoes, instant potatoes, ravioli, or any other non-perishable item. We cannot use food that is out of date. Samantha Surles can pick up food from anyone who would like to make a donation, but may need help in getting it to church. Let the church office know if you need assistance with a donation. ​ The choir opens and closes worship and sings a special anthem every Sunday. The choir performs special music at Easter and a cantata at Christmas. Choir practice is on Wednesday nights at 8:00pm. Phyllis Toothman is our choir director. Annette Langdon accompanies on the piano. 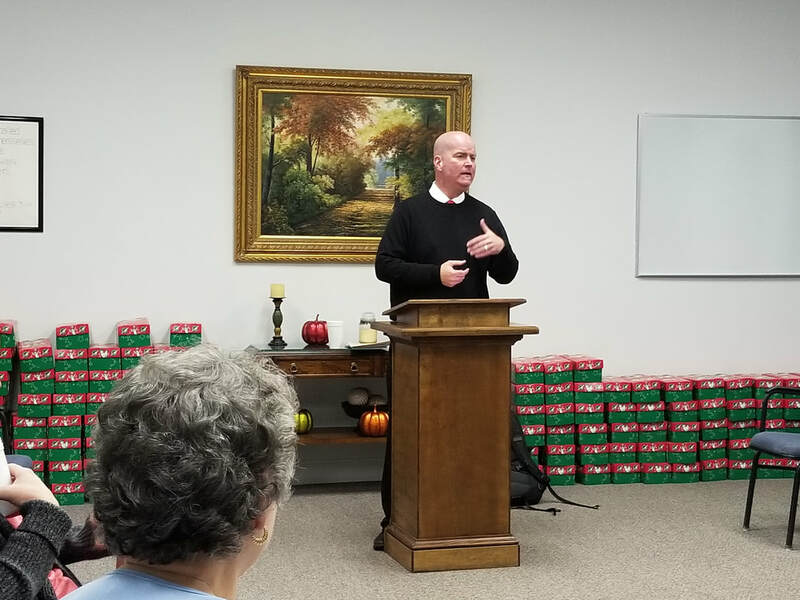 ​All circles of the WMU pack shoeboxes for Operation Christmas Child. A new item for the shoe boxes is collected every month. You can find the item of the month in the newsletter, or on the bulletin board downstairs. All mission groups come together to pack and ship the shoe boxes in preparation for Christmas. ​From September through May, a different church group prepares the meal each Wednesday night. Robbie Adams and co. deliver meals to shut-ins around 6pm. For more information, contact the church office. ​The Baptist Men, in conjunction with the family of Shirley Banks, have assembled a trailer full of tools and supplies to facilitate their ramp and small-project building ministry . The Baptist Men have built several ramps for seniors and disabled community members for handicap access. Contact the church office for for information. ​Vacation Bible School takes place for a week in July and is held in the evening. The planning team adopts a new theme every year. 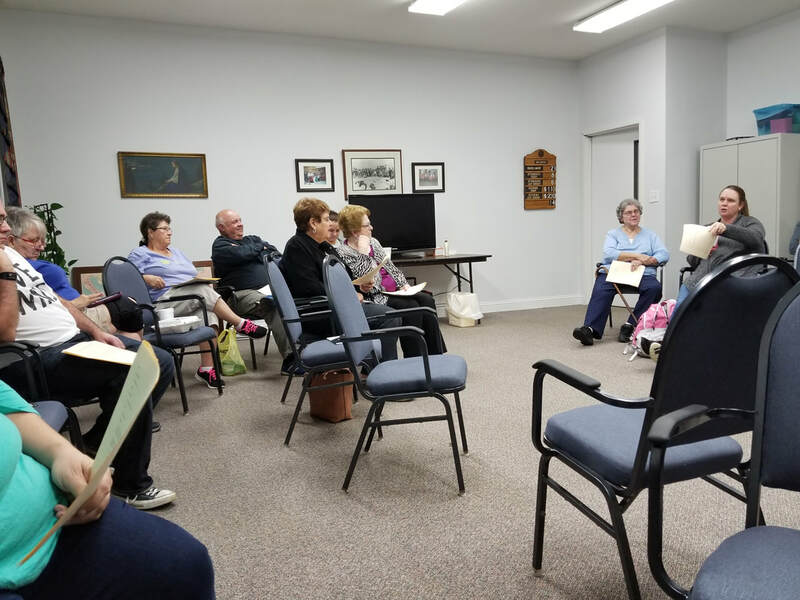 Bible Journaling Classes are held the 2nd Friday night each month from 6:30 until 8:00 PM in the Fellowship Hall. If you have your Bible, supplies, etc. bring them with you!